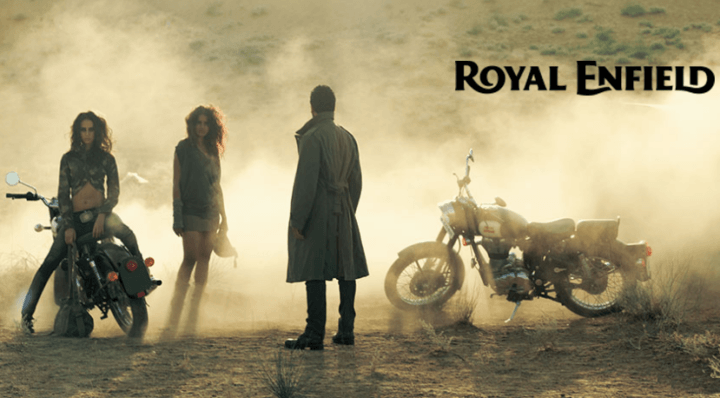 Royal Enfield, the iconic bike manufacturer, has come with the 2017 model of its Classic 500 motorcycle. The 2017 Royal Enfield Classic 500 follows the 2017 models of the Classic 350 and Thunderbird 350 motorcycles. Akin to all the recently launched 2017 models of bikes sold in India, the 2017 Classic 500 comes with a BS-IV compliant engine and Always-On Headlamps. The 2017 model Royal Enfield Classic 500 costs Rs 1.73 Lakh (ex-showroom, New Delhi). Read on for 2017 Royal Enfield Classic 500 Price, Specifications, Mileage, Features and other details. The 2017 Royal Enfield Classic 500 is Rs 4,000 costlier than the outgoing model. It has an ex-showroom, New Delhi price of Rs 1.73 lakh. The 2017 Classic 500 comes with a BS-IV engine and Always-On Headlamps. The 2017 Royal Enfield Classic 500 has the same 499cc single-cylinder engine that was available on the earlier model. For the 2017 model, this engine meets BS-IV emission norms. It outputs 27.2 BHP and 41.3 Nm. It comes mated to a 5-speed Manual Transmission. The 2017 Classic 550 delivers as much as 28 KMPL on the highway. In urban conditions, it delivers around 20 KMPL. The 2017 model Classic 500’s specifications list remains totally unchanged. Hence, even its top speed remains the same. The RE Classic 500 has a true top speed of 130 KMPH. Stay tuned for more on 2017 Royal Enfield Classic 500 Price, Mileage, Specifications, Dimensions, Top Speed and Latest News Updates.